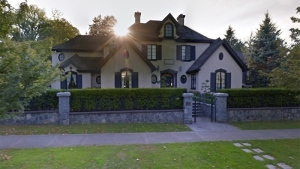 The City of Vancouver is proposing a business licence system for short-term rentals like Airbnb's in principal residences that may require licensees to pay a hotel tax. A staff report that will be presented next week in front of council will outline the proposed framework and the next steps to regulate short-term rentals. It would require owners and renters who want to rent out their places on sites like Airbnb to have a business licence, and post that licence number in any advertisement. Licensees may be subject to a hotel or similar tax, the proceeds of which would be used to fund affordable housing initiatives. In order to get the short-term rental business licence, homeowners would need to provide a copy of their title or tax assessment to show they own the property. For renters, residents would need to provide a copy of their tenancy agreement and proof that their property's strata allows short-term rentals. In a release given to media, city staff says the effort would protect existing rental homes and ensure they're available for long-term rental. The announcement comes as the city's vacancy rate hovers at near zero. "Housing is first and foremost for homes, not operating a business," Mayor Gregor Robertson said in a statement. "We can have short-term rentals in Vancouver to help supplement income, while ensuring long term rentals are back in the rental market." Robertson said short-term rentals would be illegal in homes that aren't principal residences, like empty and investment properties, or structures like boats or trailers that aren't considered dwellings by the city. The proposed framework would legalize 50 per cent of current short-term rental listings, while also putting over 1,000 homes back on the market for long-term tenancy. City staff will consult with stakeholders, including Airbnb and the hotel industry, and report back to council in early 2017 with its recommendations on implementation and tax rates. 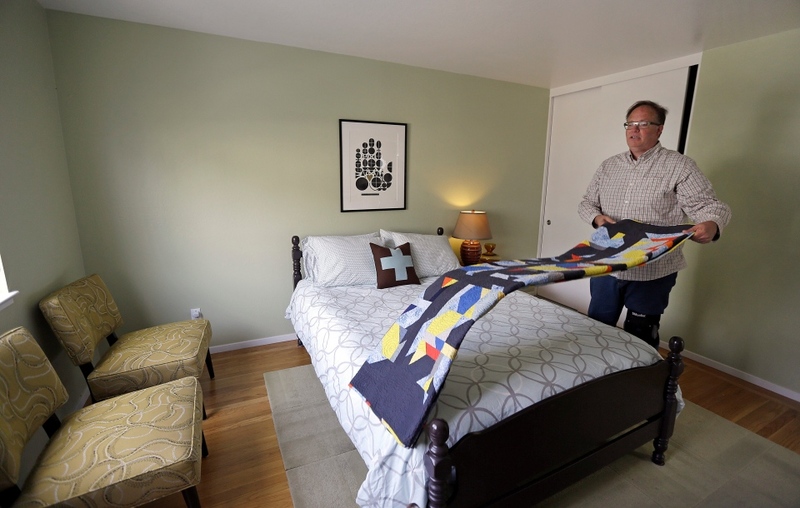 Airbnb spokesperson Alex Dagg said the company is glad to see the city is moving forward with an "inclusive" consultation process, and it is looking forward to seeing the full report. "[We] remain hopeful that Vancouver will become the first major Canadian city to develop fair, easy-to-follow regulations that support home sharing," Dagg said. There are currently 5,300 active short-term rental listings in Vancouver, according to city staff.